We've got your roof JAR tight. We are a family-run company with over 20 years of roofing experience, covering London and the surrounding areas. We will be with you every step of the way throughout the duration of your project for advice, questions and reassurance. We go above and beyond to offer the highest standard of skill and expertise. We strive to help and offer ideas and advice whenever you need it. We always honour our carefully considered quotations and time frames. If you'd like to discuss installing something new, give us a shout. Is it time to replace your roof, or do you just need a minor repair? 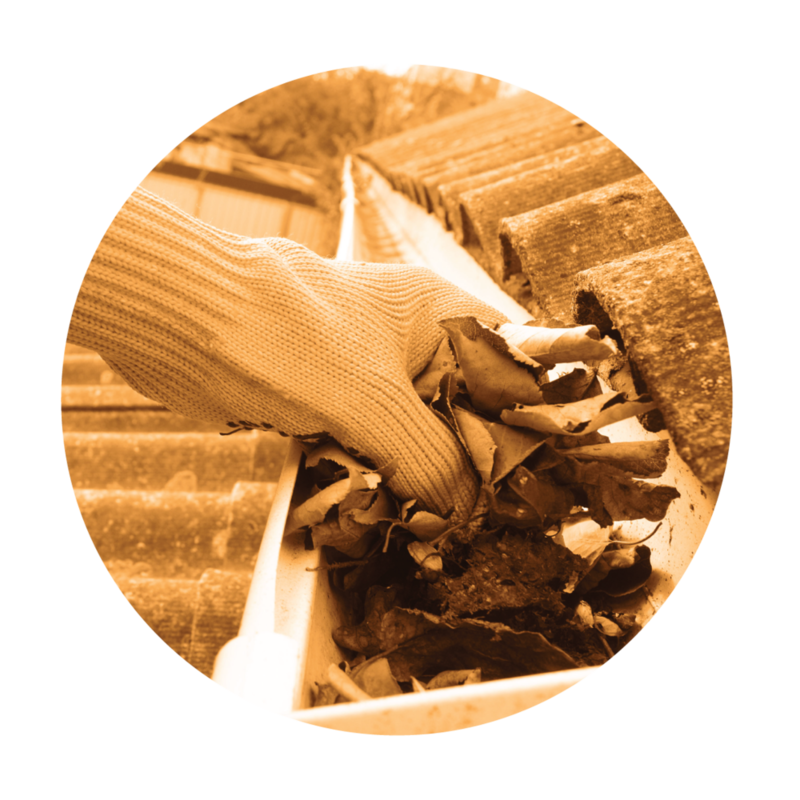 From roof cleaning to moss removal, we can help.